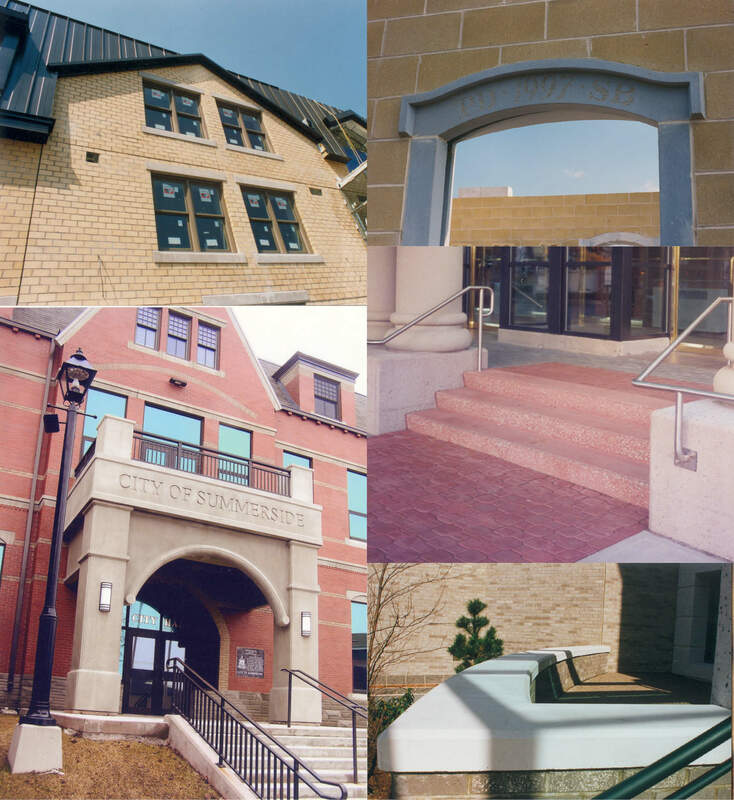 Precast concrete is multifunctional and our Miscellaneous Architectural concrete products produced at our Borcherdt Concrete plant in Yarmouth prove just how versatile it can be. Using Architectural precast concrete not only gives an aesthetically stong statement, the quality of the product adds strength and durability to your building. With our CSA precast facility capable of consistently creating a quality product every time. We pride ourselves in our work, so a great deal of attention is paid to every detail providing you with a quality, long lasting product with the texture and finish you require.